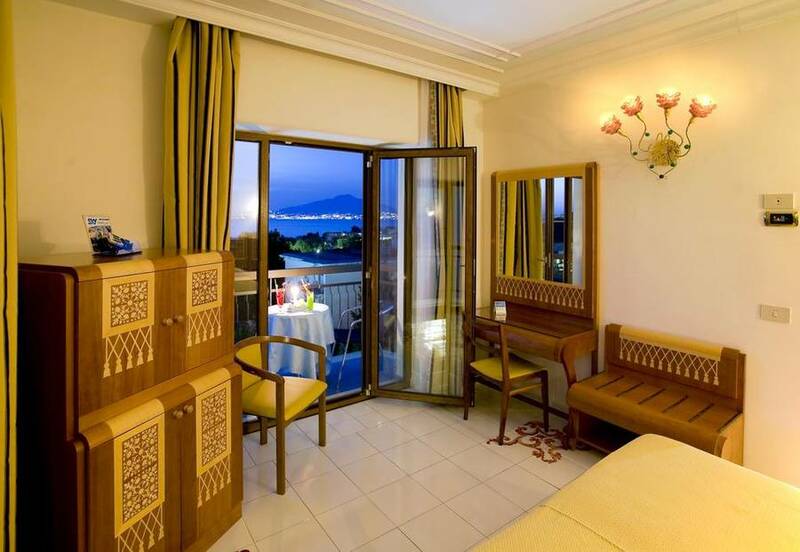 Your holiday at the Grand Hotel Flora will be spent exploring Italy's resort town of Sorrento and the unforgettable towns and islands along the Bay of Naples. 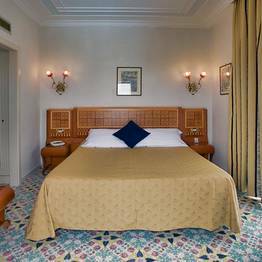 Located along the main Corso Italia, the hotel is just a few minutes from Sorrento's charming historic center and two pretty beaches. 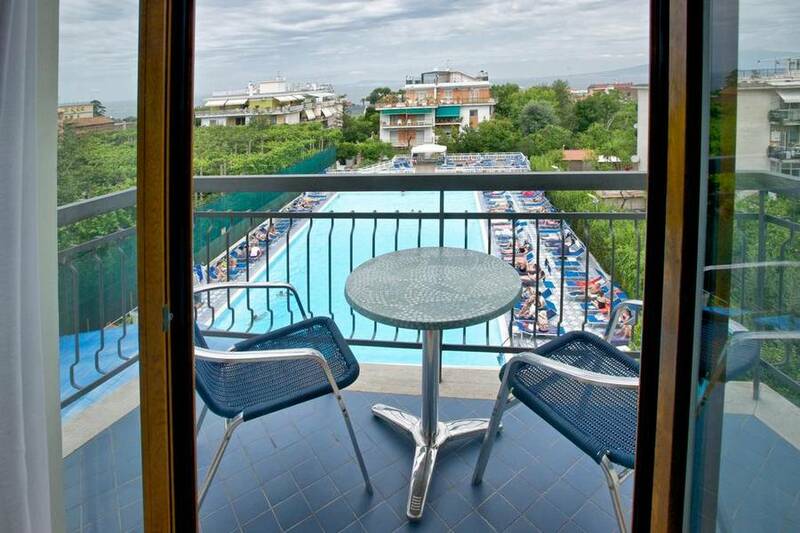 And once you've discovered all the beauty of this town and its coastline, you can easily set out on day trips to the nearby Amalfi Coast and other breathtaking area sights. 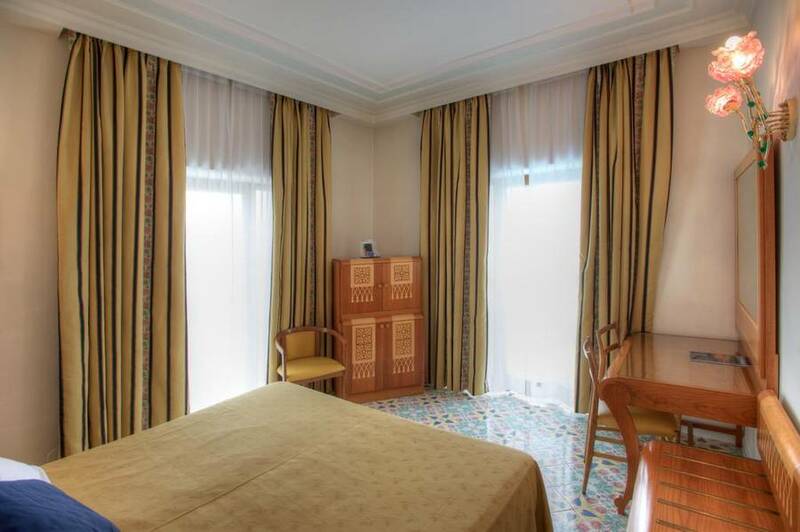 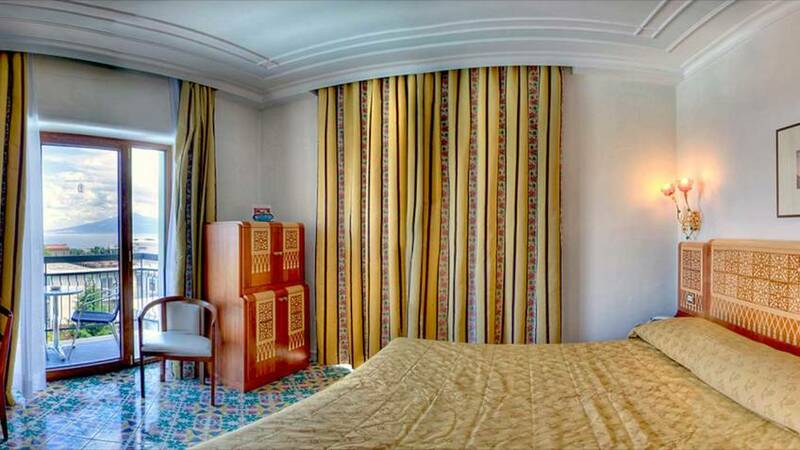 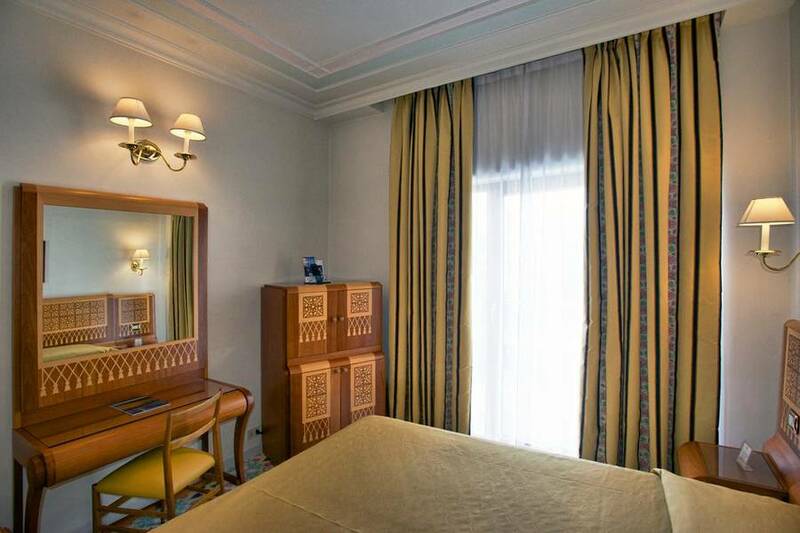 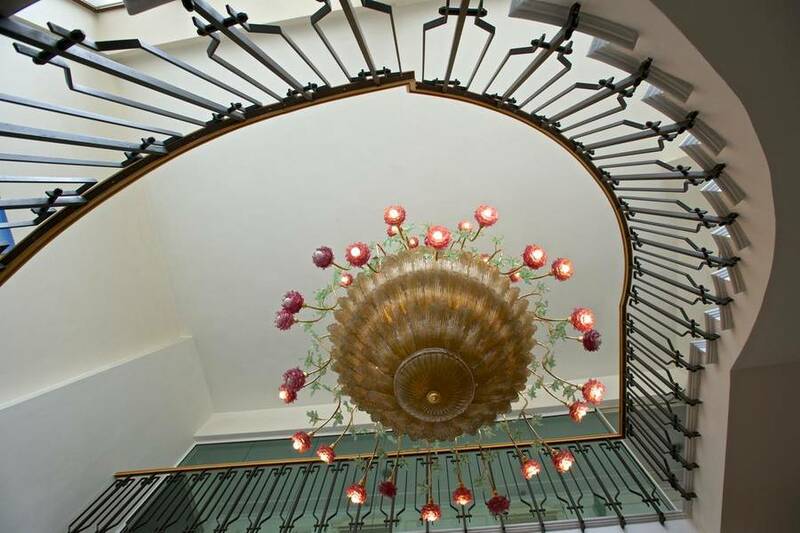 Recently restored, the Grand Hotel Flora boasts the authentic style of a Sorrentine hotel. 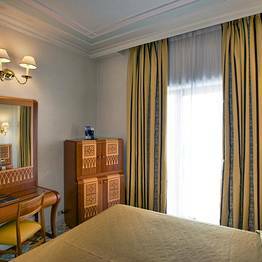 Rooms are furnished with traditional inlaid wood furniture made by local artisans which lend the rooms a touch of retro charm. 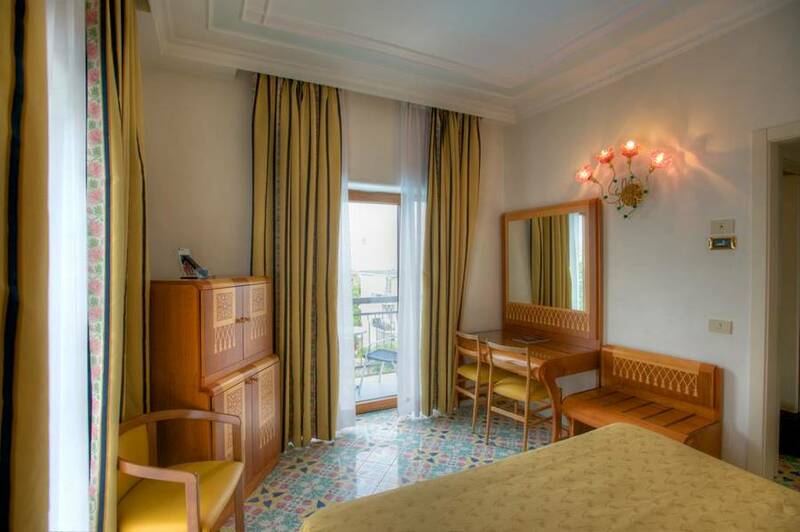 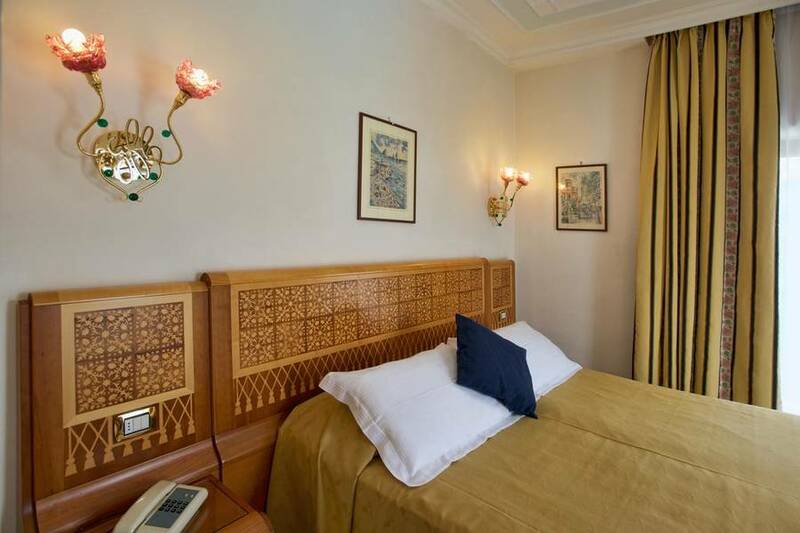 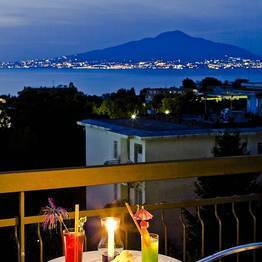 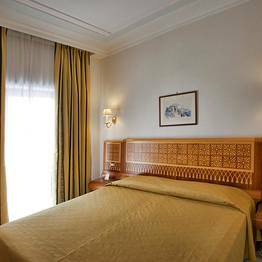 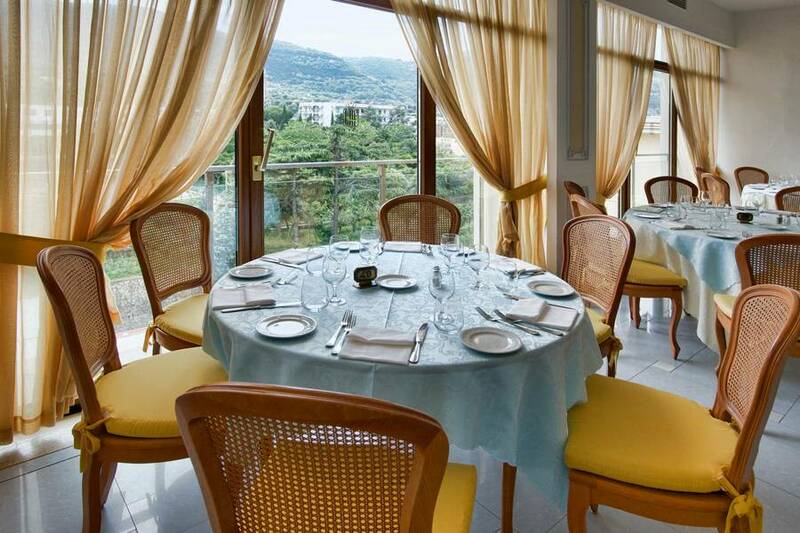 Most of the rooms include a private balcony with a spectacular view over the Bay of Naples and Mount Vesuvius on the horizon, and provide all the amenities travellers expect from a four star hotel in Sorrento, including air conditioning, a minibar, satellite tv, and wifi. 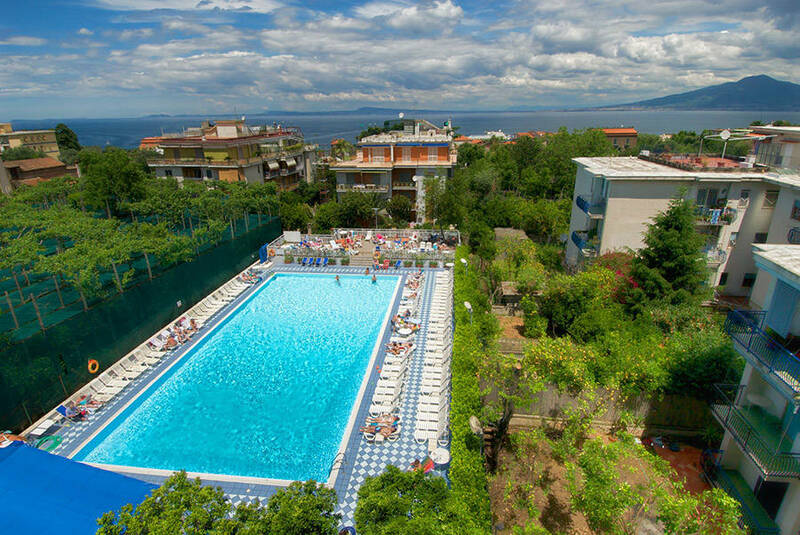 It's a pleasure to set off each day to explore when you are on holiday in Sorrento, visiting the coast's quaint villages, pretty beaches, and lovely countryside. 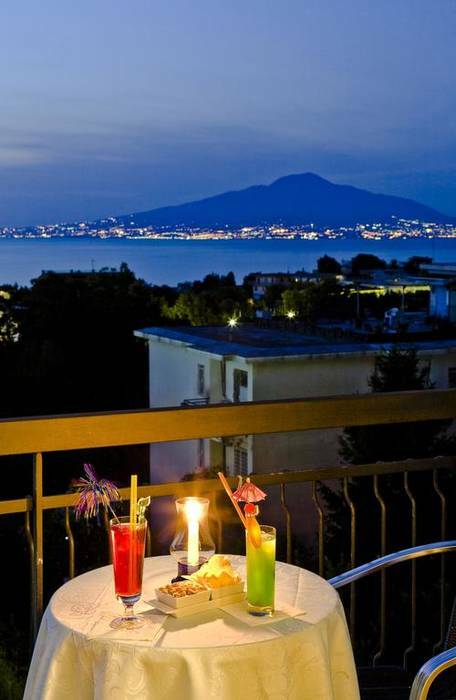 But it's always nice to come back to your hotel for a few hours to relax and savor a leisurely meal. 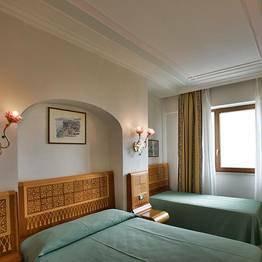 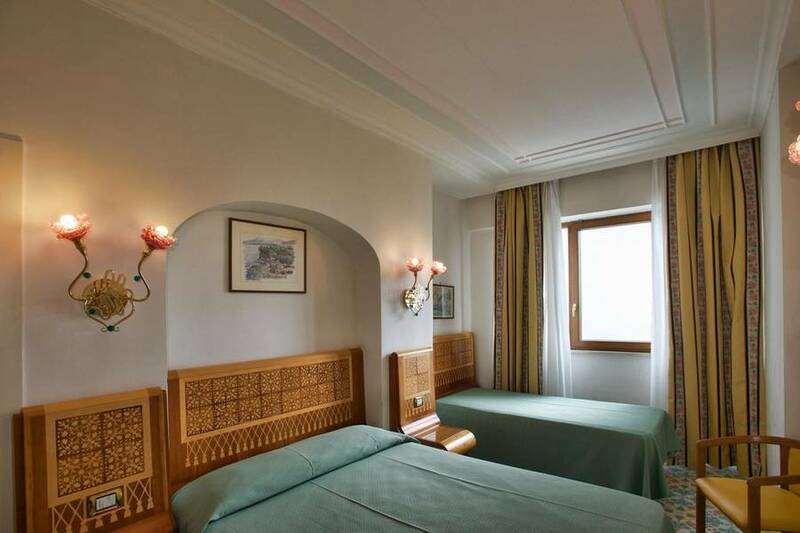 At the Grand Hotel Flora, relaxation and cuisine are the two top priorities. 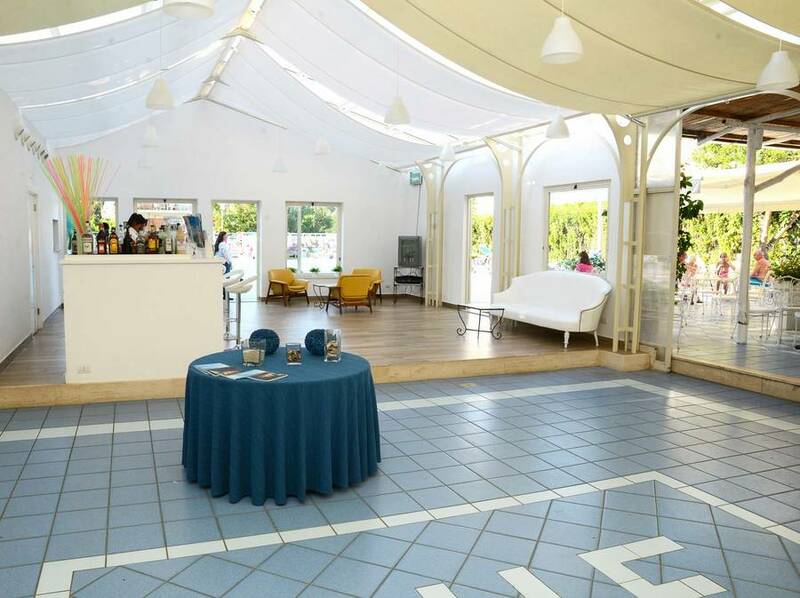 Guests can unwind by the pool, take a dip, sip a drink from the snack bar, or soak in the hot tub for some pure R&R. 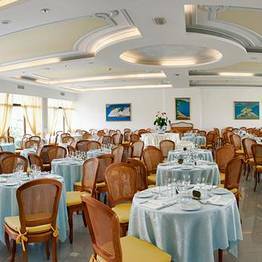 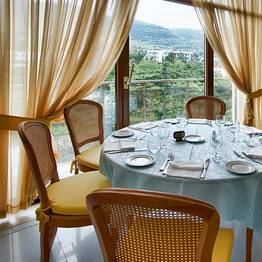 Lunch and dinner are served in the hotel's elegant dining room with a view, and the menu features traditional local dishes, specialities from the region, or classic Mediterranean cuisine. 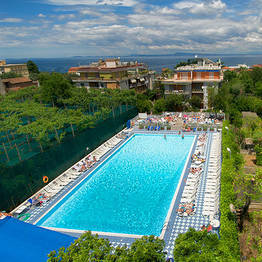 Sorrento and Environs: Ready to Explore? 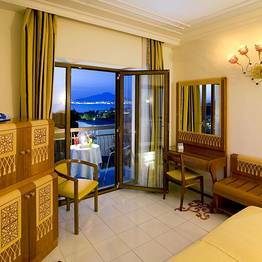 Why choose Grand Hotel Flora? 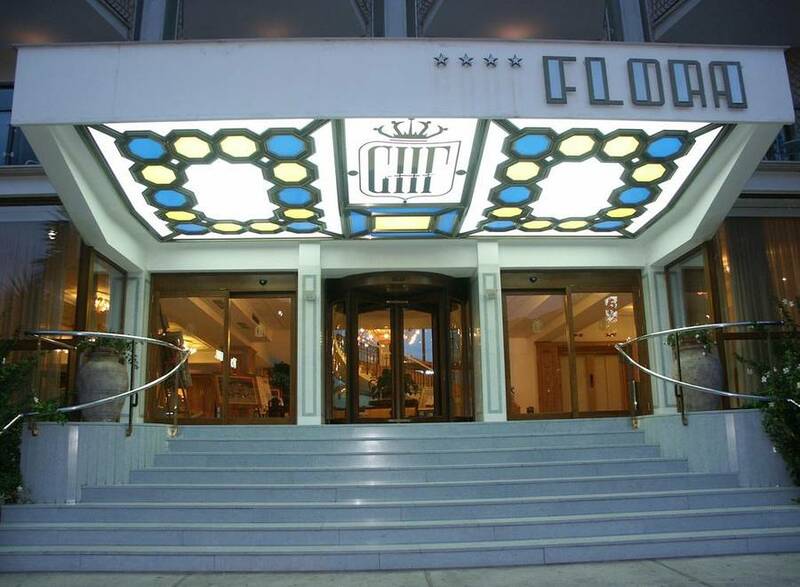 This historic hotel offers a full range of services and amenities, including private parking for those arriving by car. 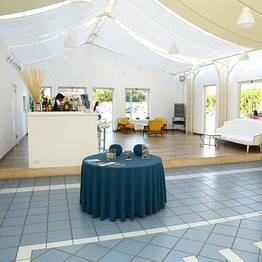 But one of the most attractive aspects of Hotel Flora is its strategic location for day trips to the entire coast, including Positano, Amalfi, and Ravello on the Amalfi Coast, Pompeii and the Mount Vesuvius Park, the fascinating city of Naples, and the magical island of Capri. 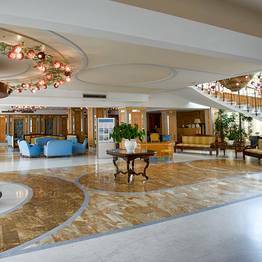 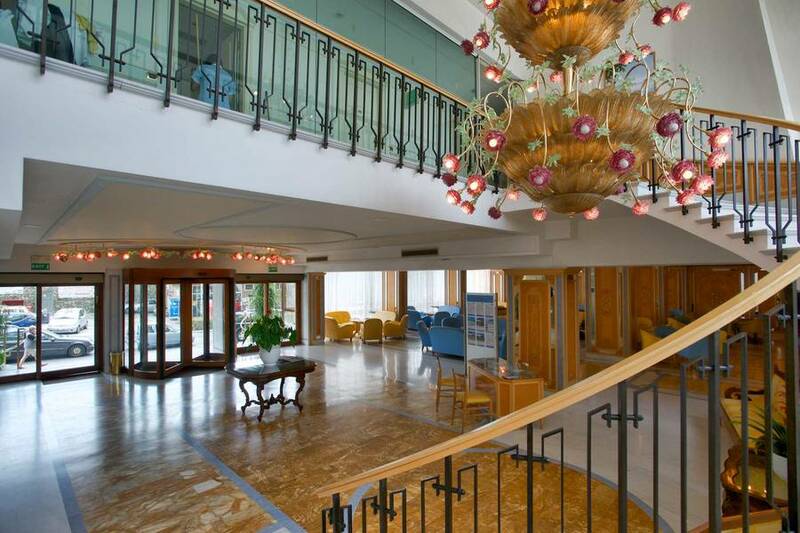 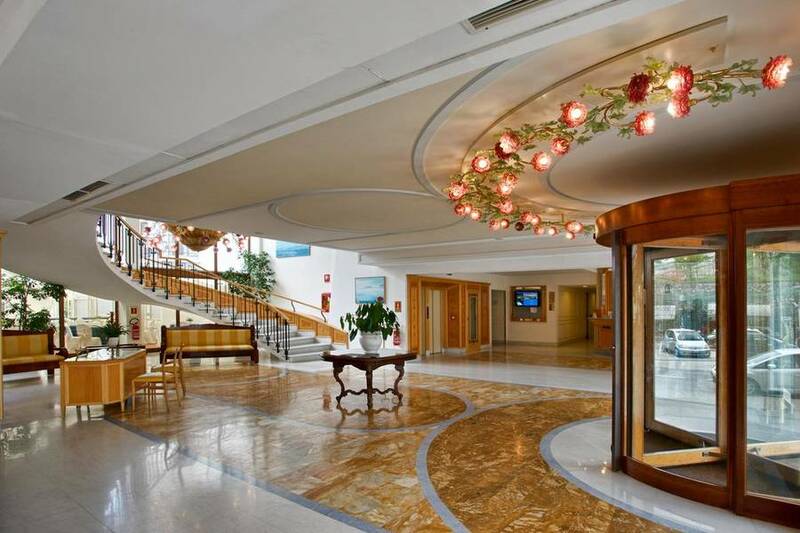 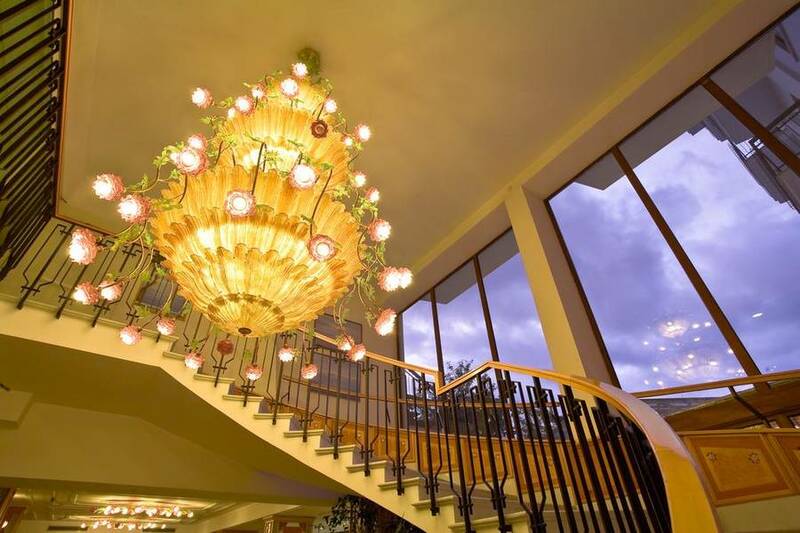 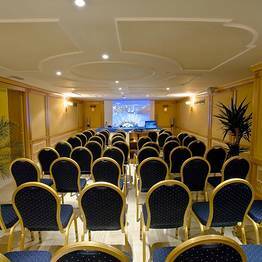 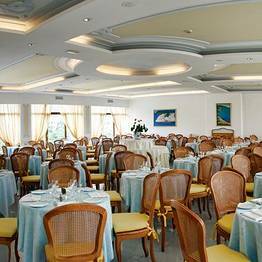 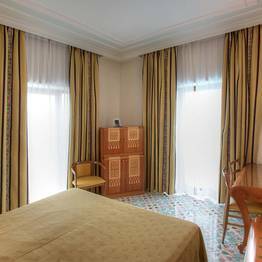 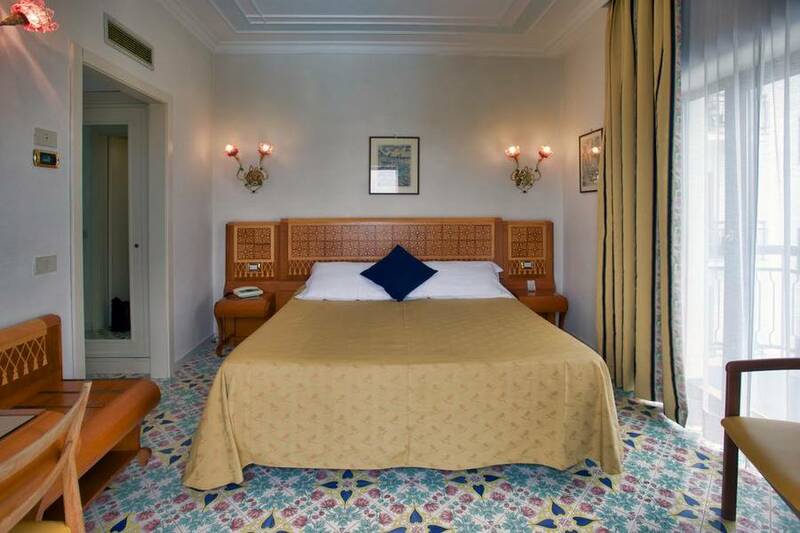 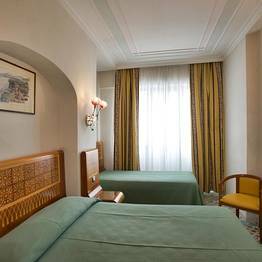 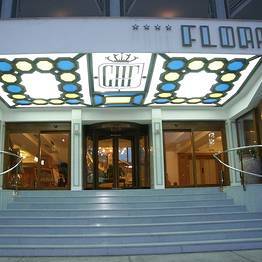 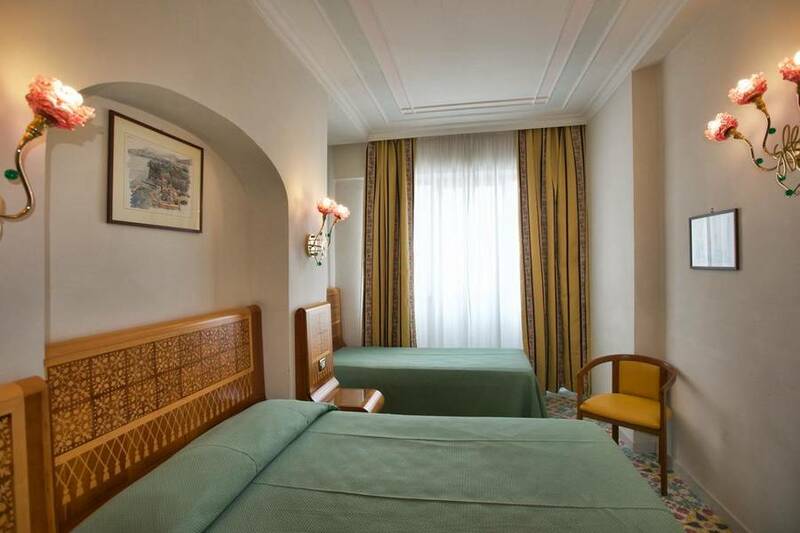 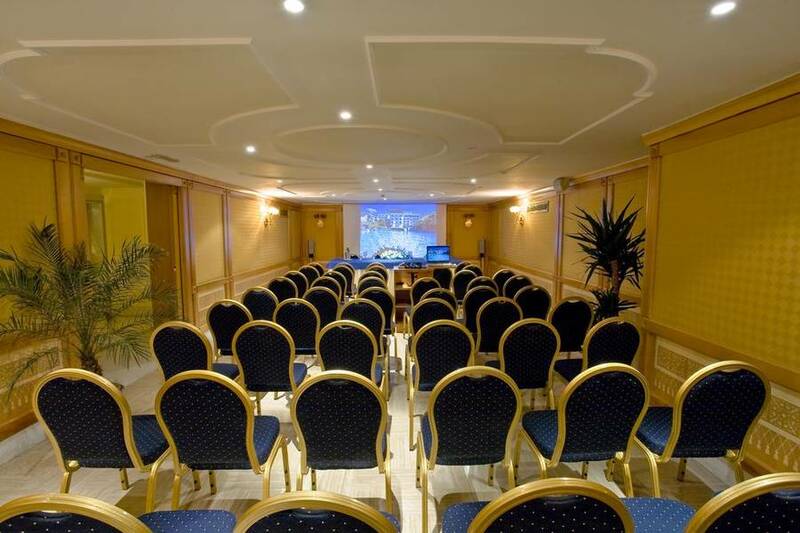 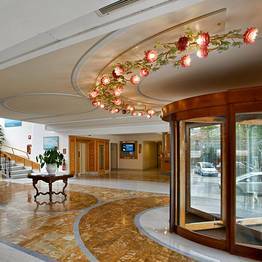 The Grand Hotel Flora is located on Corso Italia, one of Sorrento's main thoroughfares. 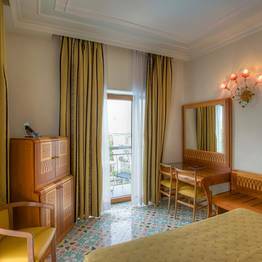 Guest can easily walk to the historic center of Sorrento to wander the charming lanes or spend a day at the seaside at one of the scenic beaches. 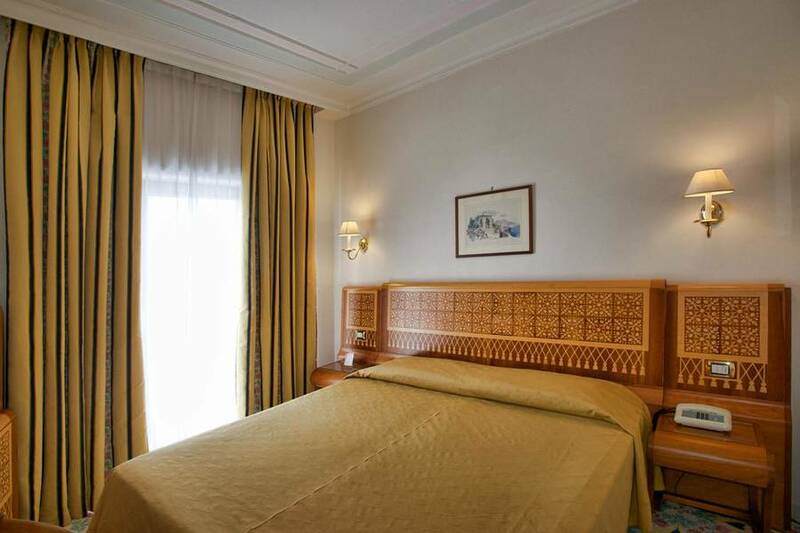 For those who are looking forward to exploring the coast, Positano, Amalfi, Ravello, and other unforgettable spots along the Amalfi Coast are all just minutes away, as are Pompeii and the crater of Mount Vesuvius. 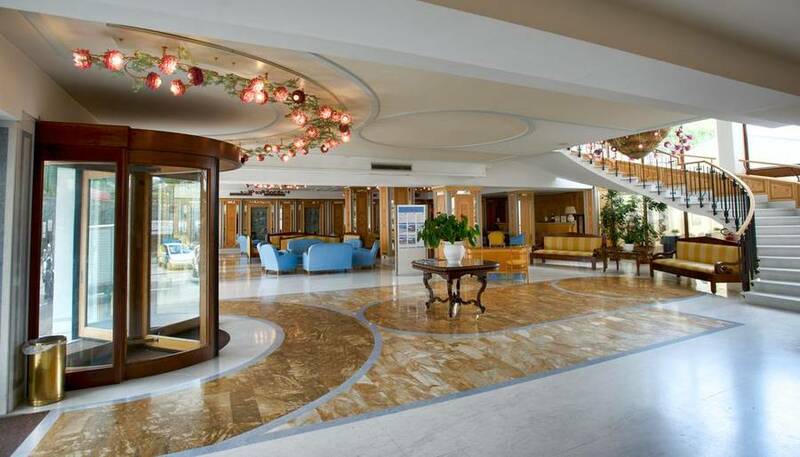 From Sorrento's port, guests can board a ferry to Capri and other destinations along the Bay of Naples. 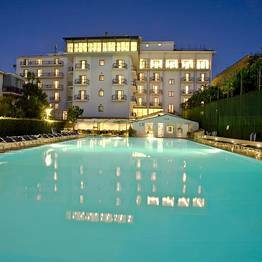 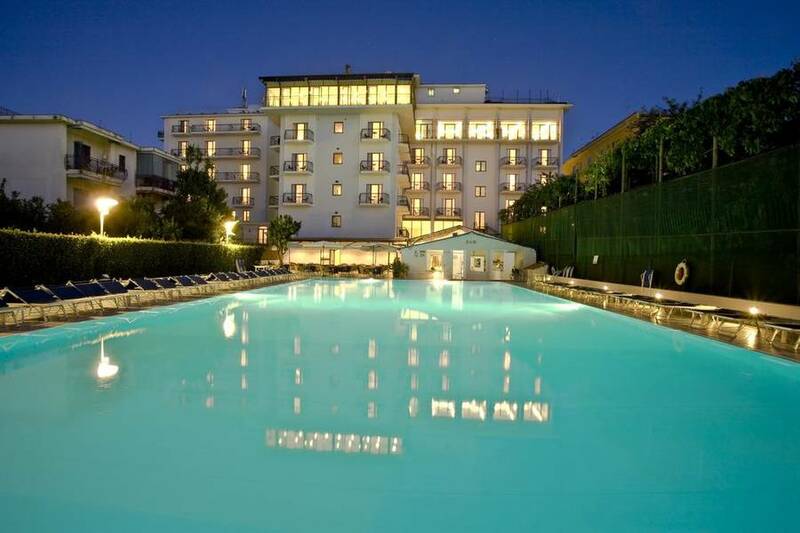 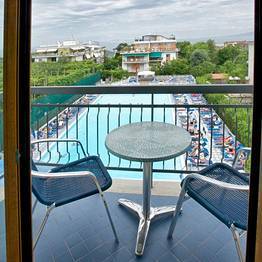 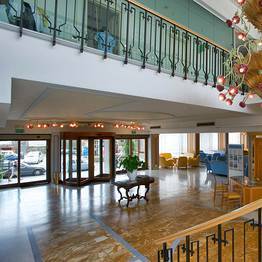 Book Grand Hotel Flora on SorrentoInsider now with no additional booking fees.